Were you lucky enough to get a drone this Christmas? Then check out our guide to ensure you can get the most out of what’s set to be on of the fastest growing tech trends in 2018. Drones are really, really cool, but with great coolness, comes great responsibility. Our drone piloting basics will help make sure you keep yourself, your drone and, most importantly, others safe. If you plan on flying your drone outside, this is an absolutely essential factor to check. 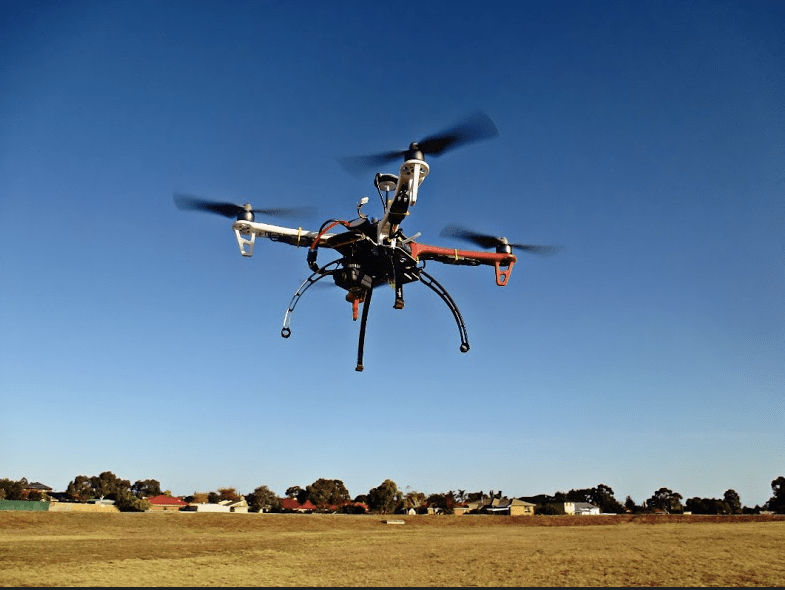 Many big cities and towns have no-fly zones for drones for safety and privacy reasons, as well as national security or because of heavy air traffic near airports. You can easily find out the no-fly zones near you by visiting noflydrones.co.uk which has a comprehensive map of all the different types of no-fly zones right across the UK. Not all drones are equipped for outdoor flight. Wind and moisture in the air will make the flight much more difficult and if your drone has been designed for indoor use only, you could risk damaging it and others if things go wrong. Make sure you’ve checked if your drone is able to handle outdoor conditions before venturing outside! And, though it goes without saying, check the weather as well! Seems obvious, but if you get your drone straight out the box and straight into the skies, chances are it’ll come straight back to the ground. Make sure you’ve charged it up so your flight isn’t rudely interrupted. Drone piloting is a skill, meaning it’ll take time to learn how to get the most out of your new hobby. Don’t worry about starting small if it’s your first time with a serious piece of kit. There are endless online resources to help you master the art of drone flight. Save the barrel rolls for another time! Following on from the previous point, many high end drones will have automated takeoff/landing functions and many even have the ability to return to the controller automatically. Those functions are there for a reason and when you are just starting drone school, make sure to use them to your advantage! Take baby-steps when learning how to pilot your drone. You can start off by simply learning to hover your drone and to control the more subtle movements to keep it steady. Then build up your skill by learning how the drone handles moving across the different axes, for small drones you can do all of this practice indoors (just mind the lights! ).